It is great to have a garden but having a super beautiful garden is like you are having mini heaven installed on your home outdoor! 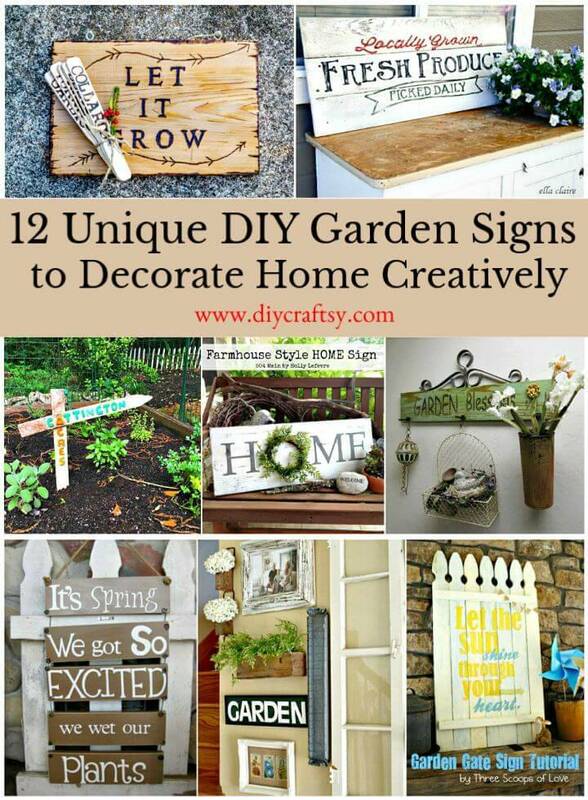 So, if you are willing to spicing up the normal look of your garden by adding some fantastic decors then these DIY Garden Signs will really rock for you! 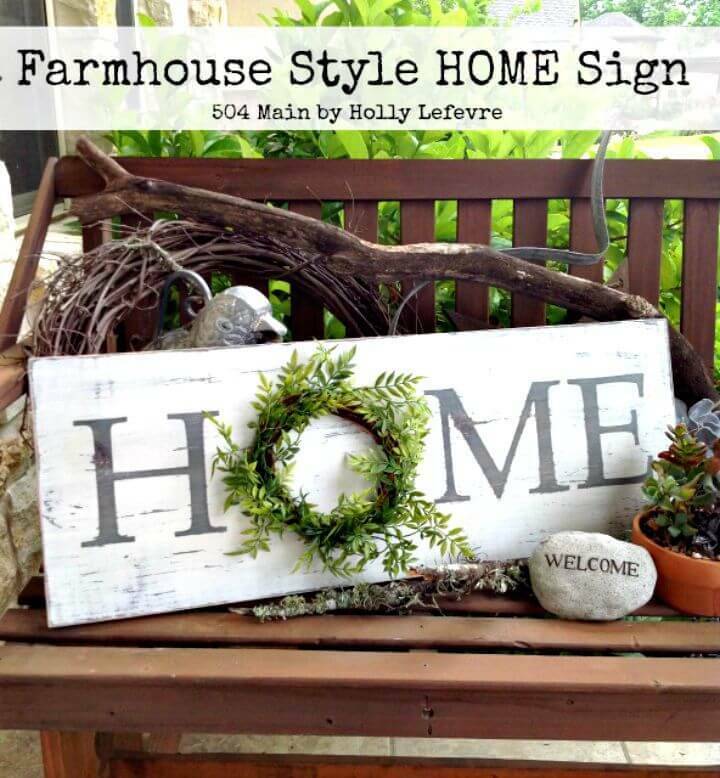 These DIY garden sign ideas are what that help adorn your garden with amazing handmade quoted wall art signs that will also speak volumes about your personal taste, feelings and also for your love for your garden! 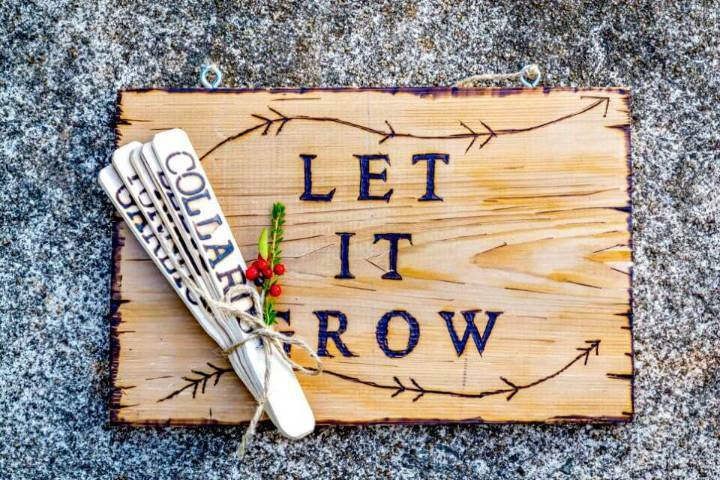 You will be amazed to see how beautiful these signs are which are purely handmade and are made of mostly with the recycled items and materials! These ideas will surely make you get with all the whimsical decors you are planning to add to your garden for the instant fascinating look of your green space! 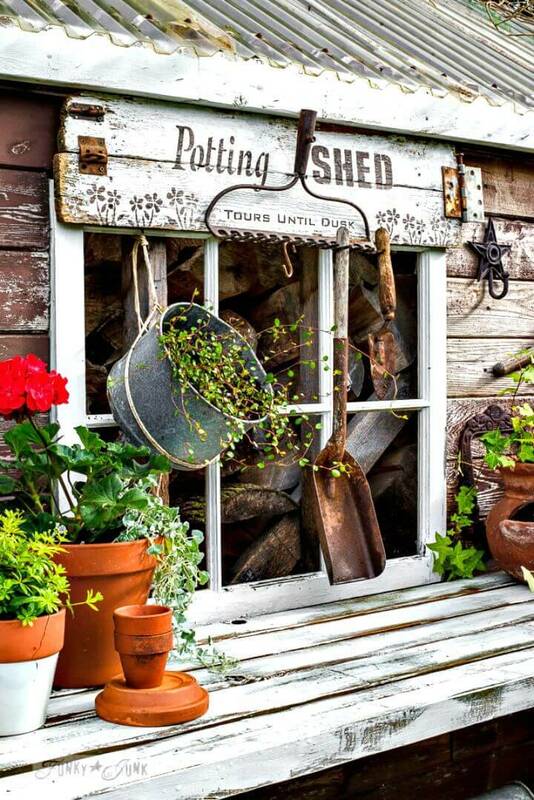 Here you will learn that how you can do amazing with the retired home objects and also with the recycled wood to add amazing visual details to your garden space! 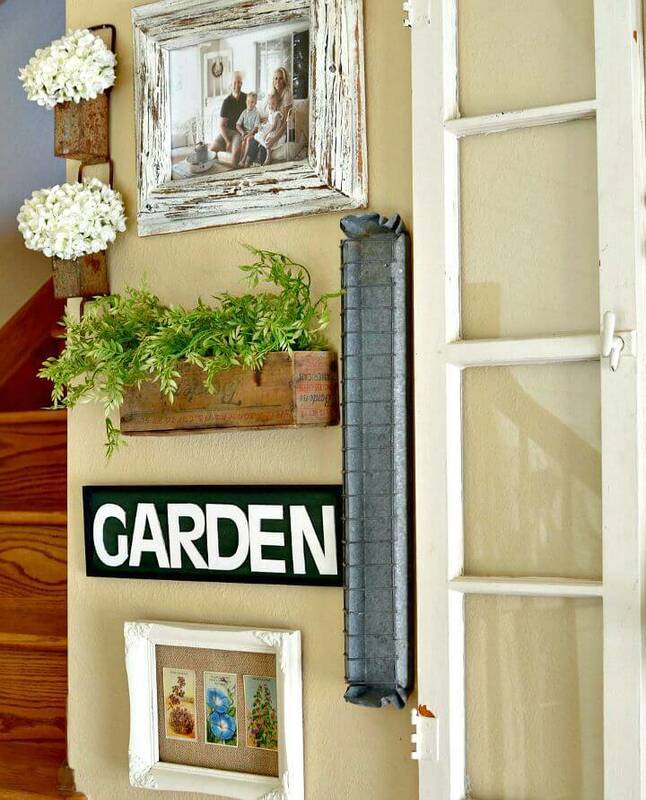 Grab the rustic wooden boards and pieces, bring them in a geometrical shape and burn your favorite art or letters in at and just hang it over on your favorite garden wall for an instant glam appeal and look! Check out here the sample sign that also comes with a bundle of labels also made through the wood burning process! 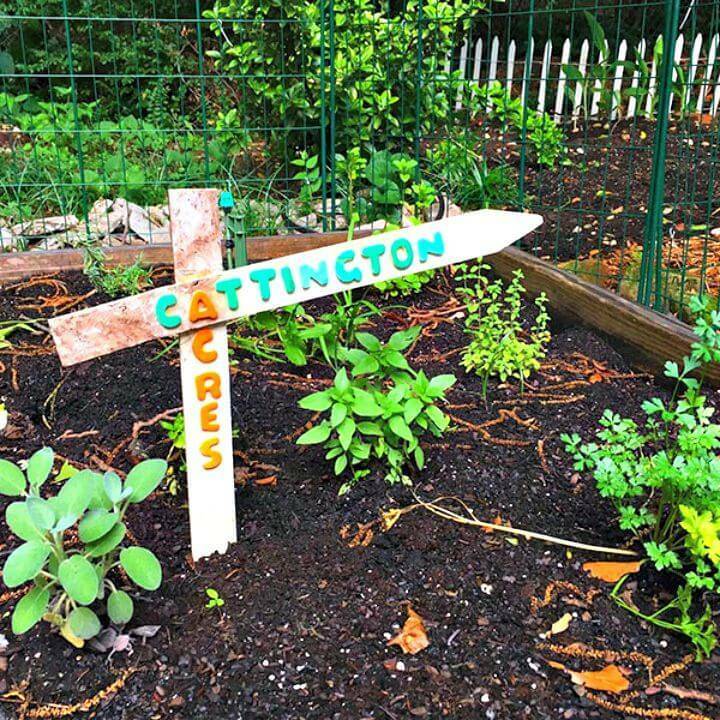 Grab a wooden plaque or shadow box and just add your favorite cardboard or wooden letter inside of it to make a precious garden wall sign, paint the letters and box in your own favorite colors! 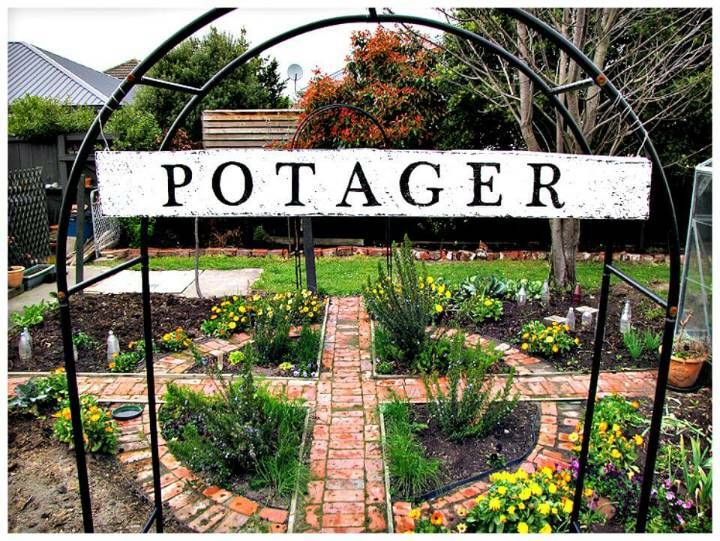 Put together the fence pickets together and then paint or write custom letters or quotes on them to make outstanding garden fence gates or art signs out of them! Check out some amazing samples give below and get inspired! 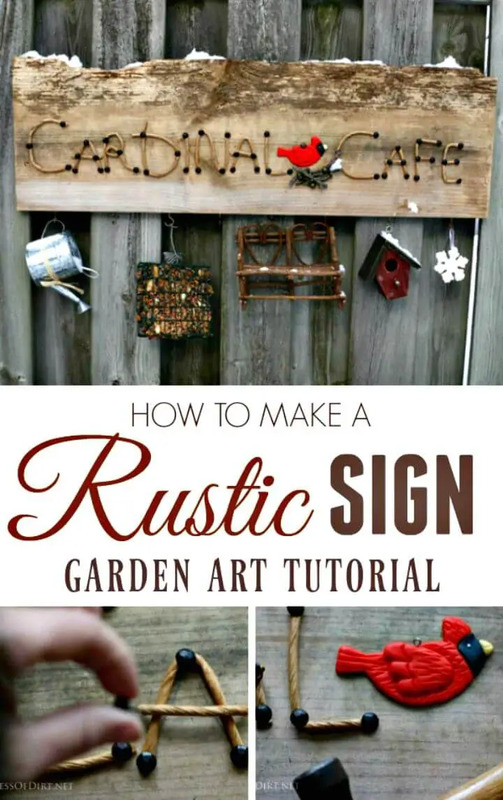 Make also the multifunctional signs for your garden wall using rustic wood pieces, have a look at the given cardinal sign that comes with a rope quoted art and also provides hooks for hanging garden charms and ornaments! 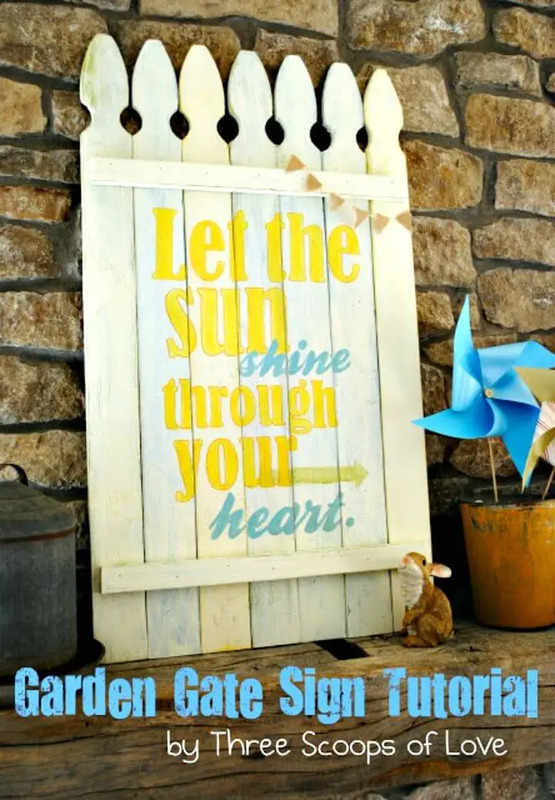 Grab a set of wooden planks and put together vertically by threading a wire into their pre-drilled corner holes and then write custom letters, sayings, and quotes on them to make fabulous wall art signs in just no time! 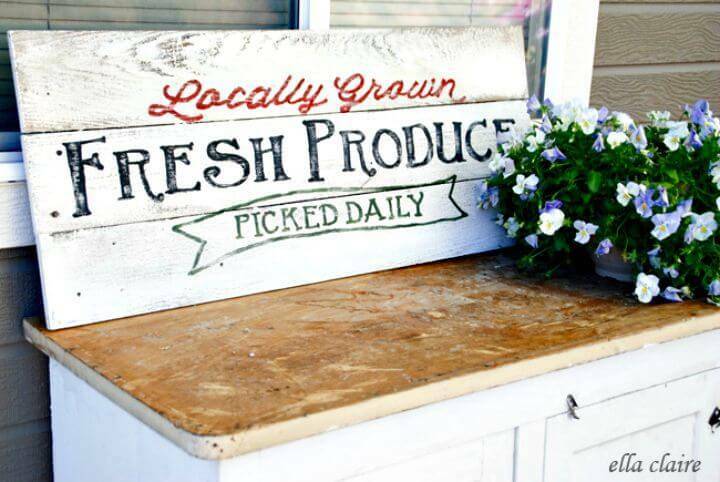 Put together also the custom cut wooden planks together and then write custom words on them to make lovely garden signs, put a glance at the given distressed produce garden sign, a brilliant example here! 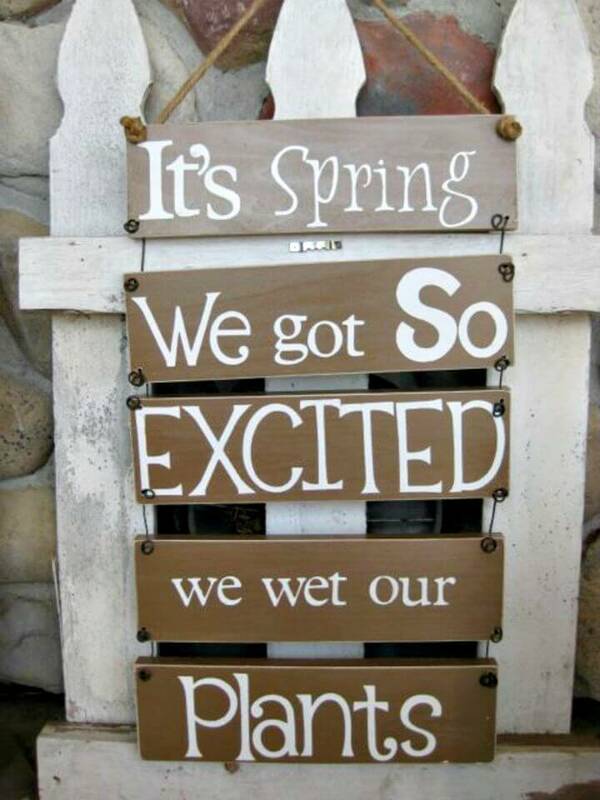 Paint also the single wood slats and then paint custom art and letters on them to make fabulous garden gate art plates! 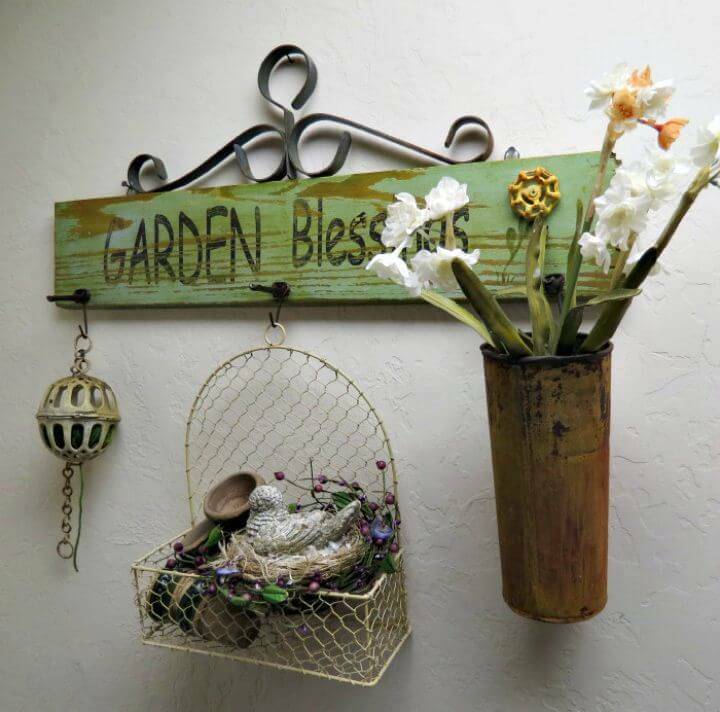 Add custom painted wooden letters on fence pickets and make garden stake quoted art signs, stencil the old wooden boards for custom letters and then mount a rake to get an art piece for garden wall along with a garden tool rack, get inspired of the given model that is amazingly beautiful! 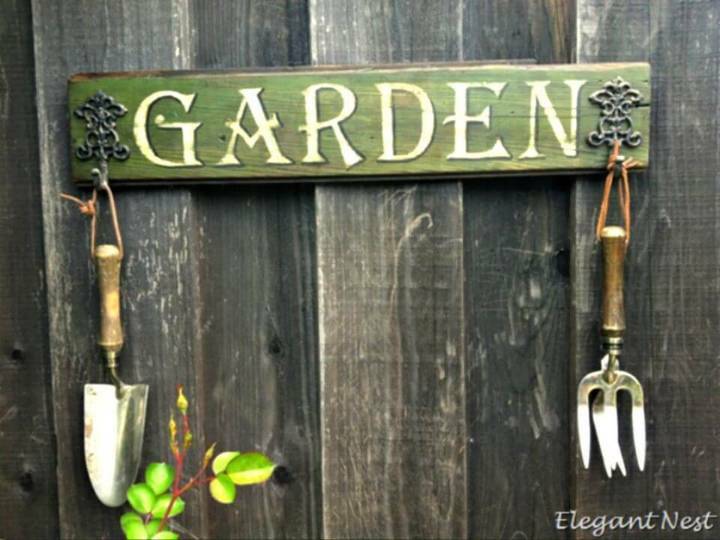 Make also the garden quoted signs with custom hooks for tool and décor hangings that will also make an art piece along with adding a functional value to your garden wall! Check out more given in the collection and visit also the attached links for getting a complete tutorial and visual guides!